After three years of planning and lots of long negotiations Blue Diamond will now take on the lease at Fermoy's Garden Centre. 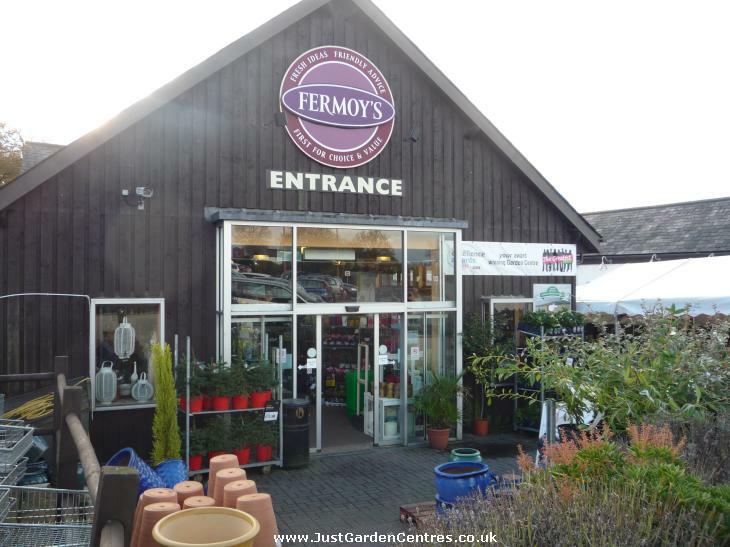 Staff at Fermoy's Garden Centre in Devon have been told that the lease at Fermoy's will be taken over by the Blue Diamond Group. In addition to the existing 90 jobs, the expansion plans are likely to add another 30 jobs. The existing owners, Richard and Mike Ford, will retain control of the freehold and commented: "Fermoy's has been a great success in terms of the synergy between customers, staff and suppliers. This is more than just a take-over, it is a strategic move to help take Fermoy's to yet another level. Blue Diamond Group approached us earlier in the summer; they like the business as it is now and can see the potential. That potential will require significant investment and Blue Diamond are well placed to deliver." The exact nature of the new development has not been confirmed however an application for planning permission for a new five acre site has been submitted to the local council. It includes a new building for the main garden centre, changes to the car park and of course a brand spanking new cafe / restaurant more than twice the size of the existing 180 seater one. The new development is expected to cost £3 to £5 million pounds. This will take the total of Blue Diamond Garden centres to 15. 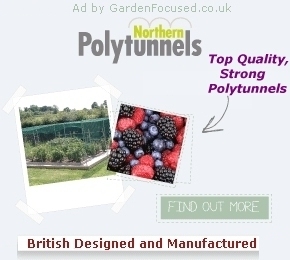 The last purchase, Grosvenor Garden Centre, was bought from from the Duke of Westminster in April 2012. A recent interview with Blue Diamond managing director Alan Roper reveals how he views the future direction of the Blue Diamond Group and clearly this will influence how the redevelopment of Fermoy's Garden Centre will proceed. The video interview is included below.